Smart Home Wiring Perth | Smart Home Wiring Installation | Get a Quote! 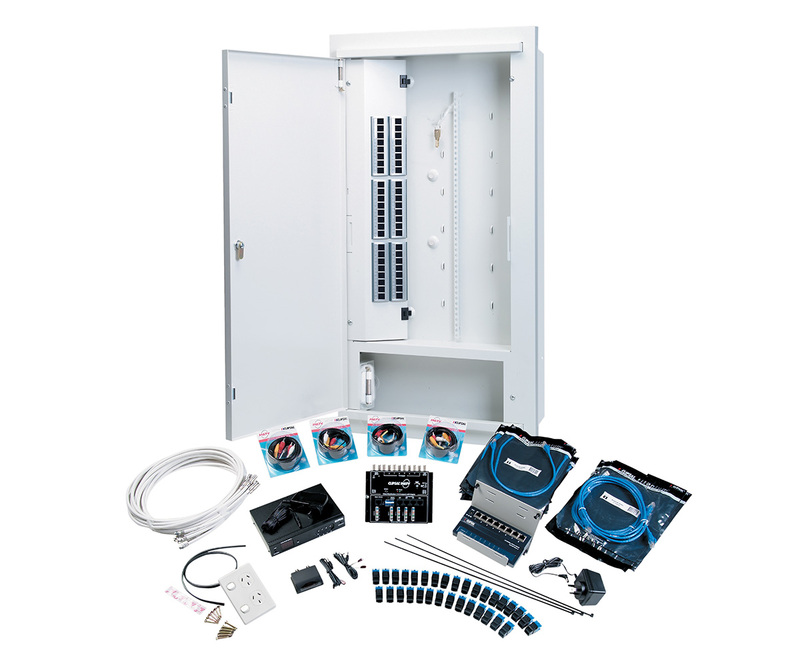 What is Smart Home Wiring? Smart home wiring is the installation of Phone, Internet, Free To Air TV & Pay TV to all the required locations throughout your home. With the trend towards greater reliance and reliability in WiFi solutions, we will often include 1 or more WiFi access points as part of our smart home wiring solutions. How Do I Get Smart Wiring in My New Home? 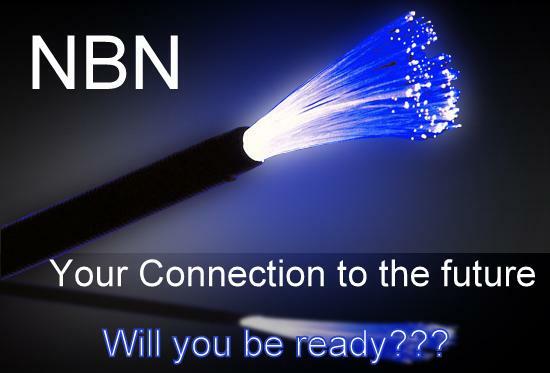 To get started we need a phone or NBN connection to your Modem location. This can be located in a Study or at a Hub location elsewhere in the house. If NBN isn’t in you suburb then a provision needs to be made during construction to facilitate ease of installation later. After that, we look at your lifestyle regarding TV, Foxtel & Data points throughout your house. With the rise of Smart TV’s we will recommend a Data point at each TV location. If gaming is something you or your household is into then equipment like X-Box may need an additional data point. This network of cables is generally run back to a hub located in the garage. At Electron we understand that sometimes the building budget cant accommodate all these things. With this in mind we have developed a Mini package. This means bringing the Phone Internet feed to the Modem at your desired location. From the back of the Modem we can usually get a maximum of 4 Data or Phone points feed back to your chosen spots. All TV feeds are done from the TV aerial, split using a powered splitter in the roof and feed to you chosen TV locations. Smart Wiring is not as complex as it is made out to be. Contact us at Electron so we can take the confusion out and give you what you need and can afford. What is Smart Wiring and Why is it Needed in Your New Home? Smart wiring is the distribution of Phone, Internet, Free To Air TV & Pay TV to all the required locations around your home. With the trend to greater reliance on WiFi we will often include 1 or more WiFi expanders in smart wiring installations.